The Northern District Athlete of the Month for January is Eric Landry from SOO-Superior in Region 8. Eric has been a member of their community since its inception in 2000. 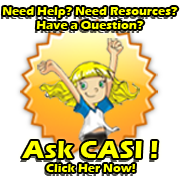 He is a dedicated athlete, who participates in all sports offered by SOO-Superior. 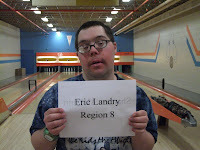 Eric will be attending his first Provincial Spring Games in Kingston this year after qualifying in 5-Pin Bowling. Congratulations Eric, and we wish you the best of luck!